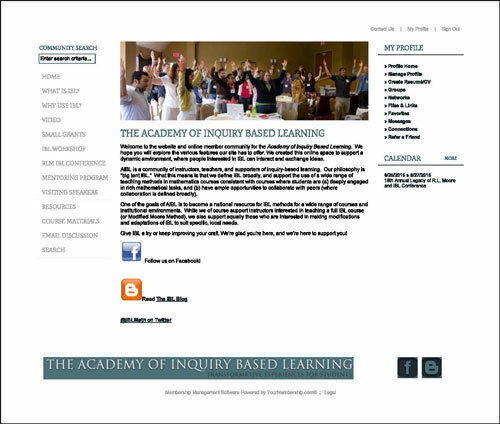 The Academy is a community of people interested in using and supporting methods of teaching centered on versions of IBL, especially in mathematics. 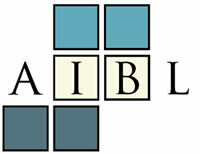 For a nummber of years it had a program of small grants to support mainly college teachers wishing to make a transition to using IBL in their teaching by, for example, preparing material for a new course. It organizes workshops. History: Conceived in 2008, the Academy received a public start when Michael Starbird gave a talk promoting the idea at the July 2008 Legacy of R.L. Moore Conference in Austin. The interim director for the first year was Katherine Socha who was succeeded by the present director, Stan Yoshinobu.